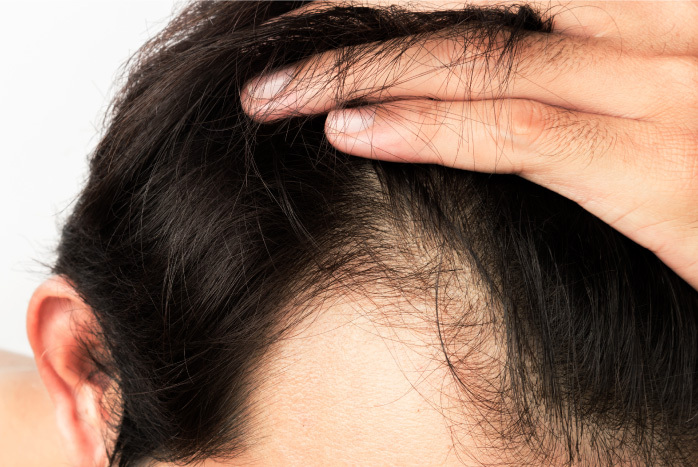 WHY MAKE A SCALP AND HAIR ANALYSIS? A capillary examination allows an accurate diagnosis of the condition of the hair, the scalp and the capillary bulbs in order to obtain clear answers on its overall capillary situation and to set up a personalized treatment protocol and adapted to each problem. This is an examination carried out using a capillary microscope which, after analyzing a sample of hair with bulbs, makes it possible to distinguish the three stages of the successive evolution of hair growth in order to establish an accurate diagnosis of the overall condition of the hair. 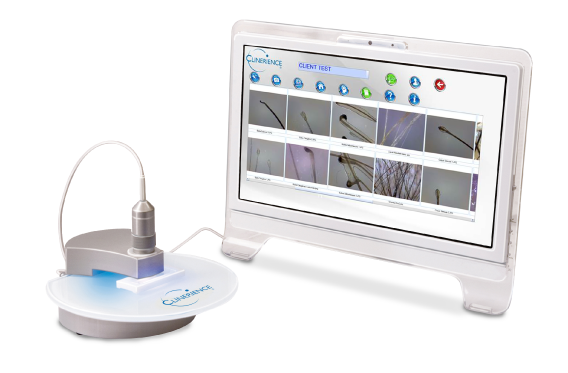 HAIRVIEW is a latest generation capillary microscope combined with a specific shooting and tracking software allowing an accurate evaluation of all deficiencies. This device also makes it possible to measure over time the results obtained as part of a regular treatment follow-up. Examination of the scalp to determine overall health status and to identify precisely which areas are affected by impairments. Collection of a certain quantity of hair in order to analyze its structure. Analysis of capillary bulbs in order to accurately determine the renewal cycles.